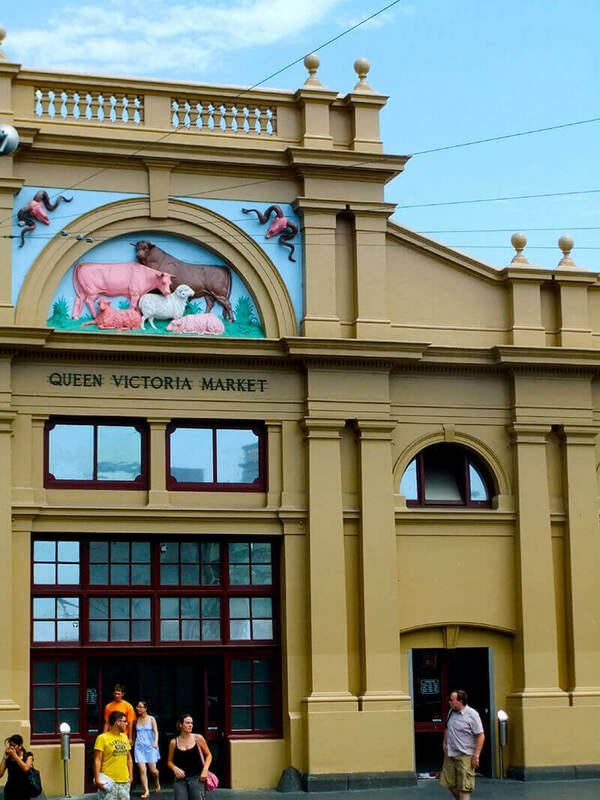 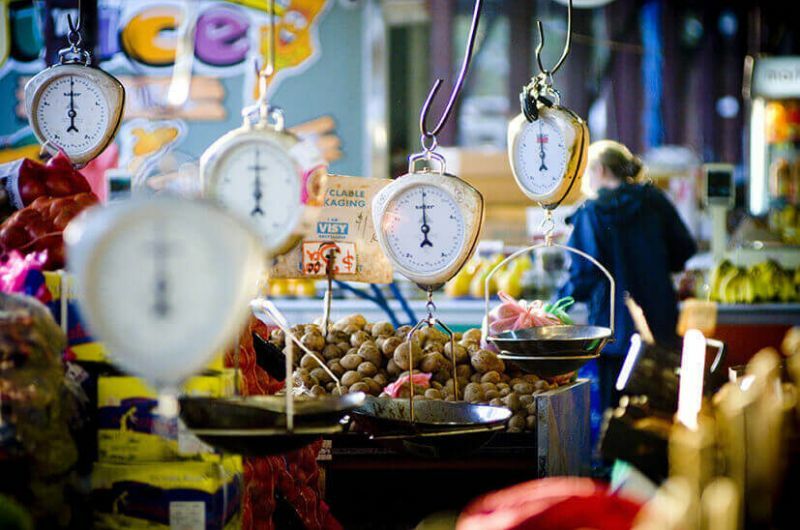 The Queen Vic Market – a Must-do in Melbourne! 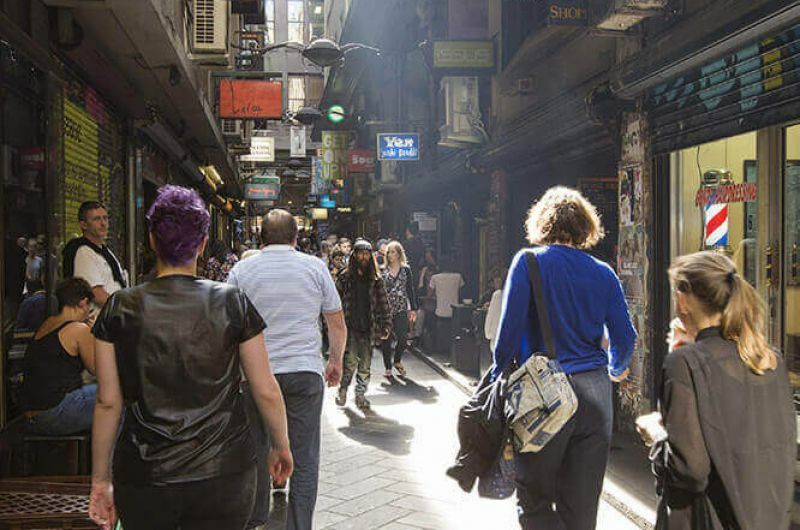 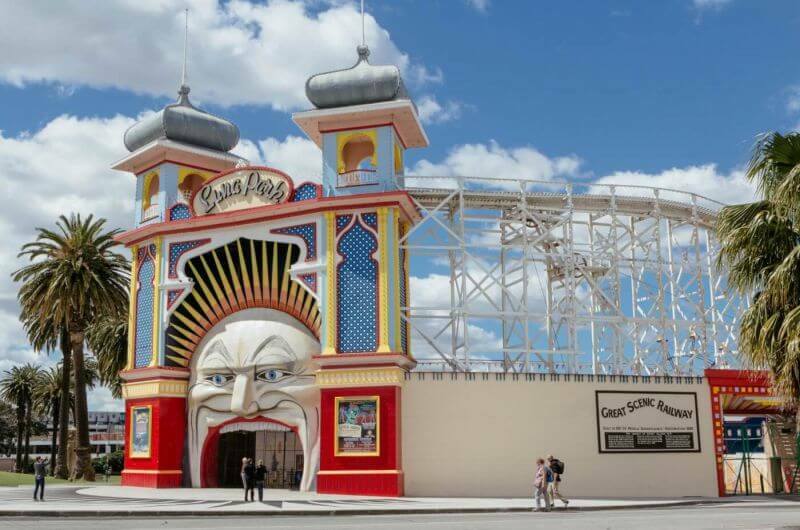 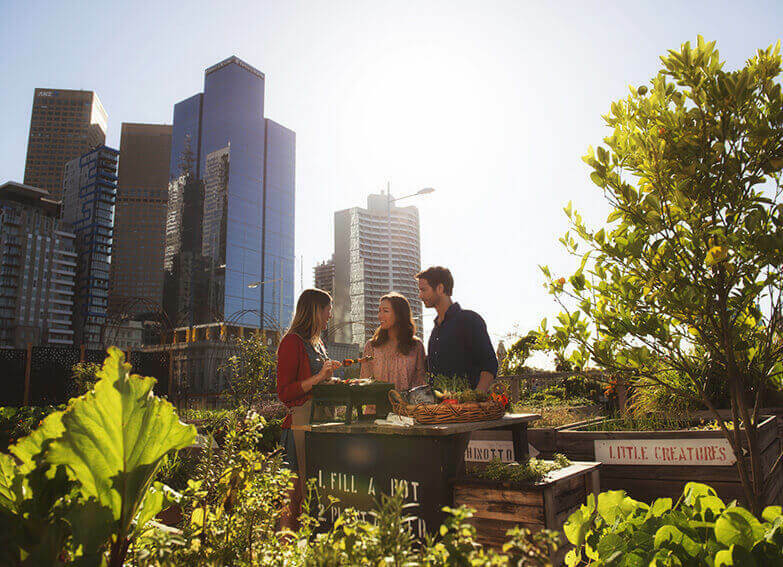 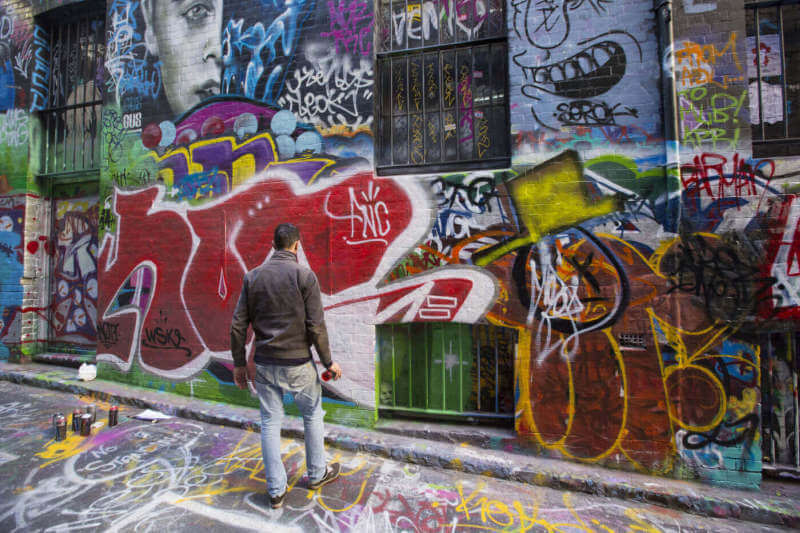 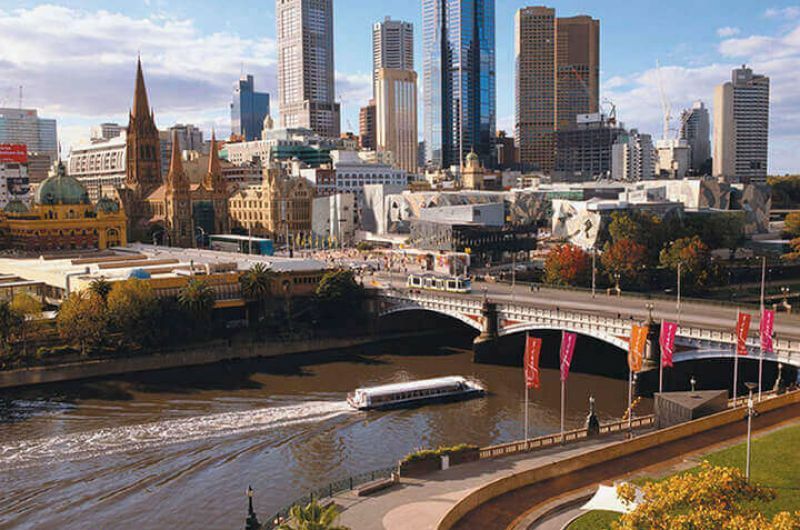 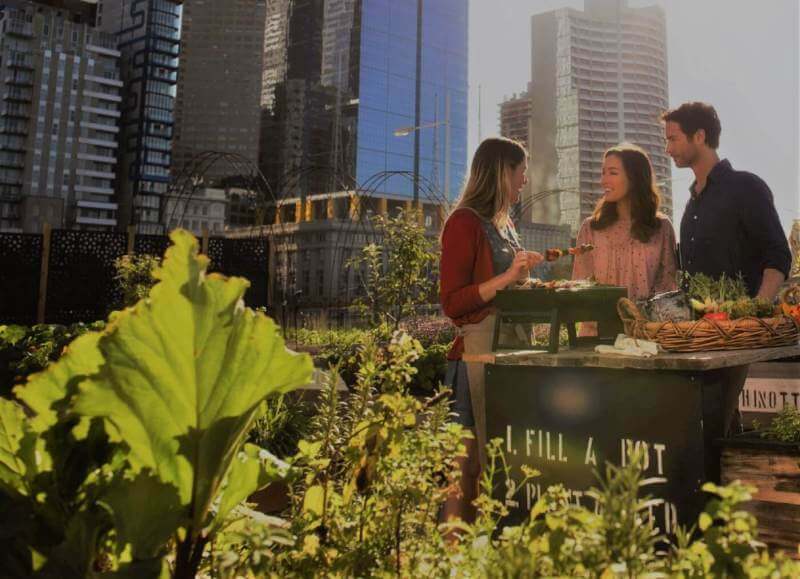 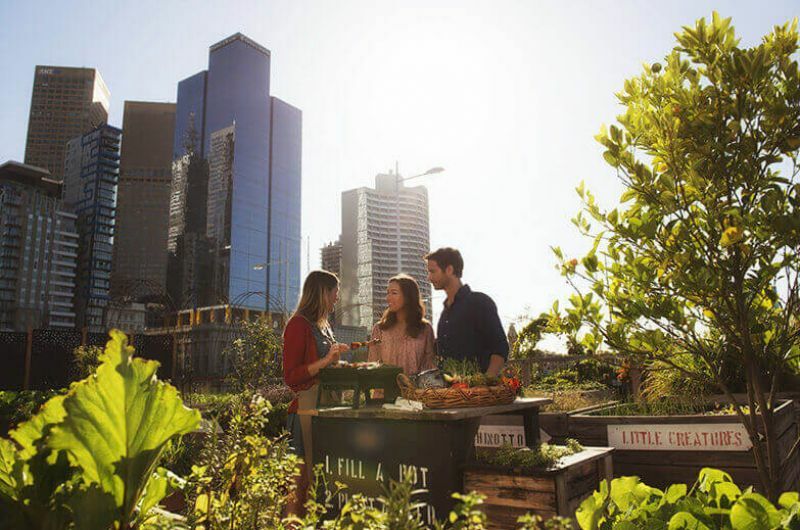 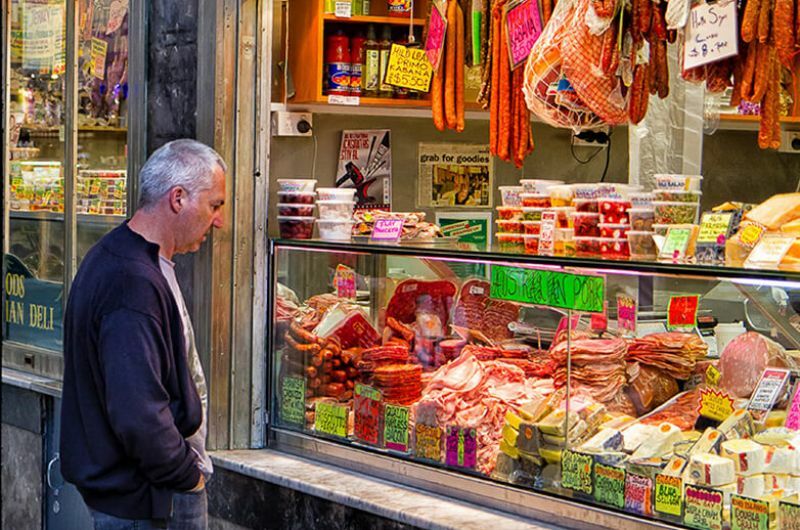 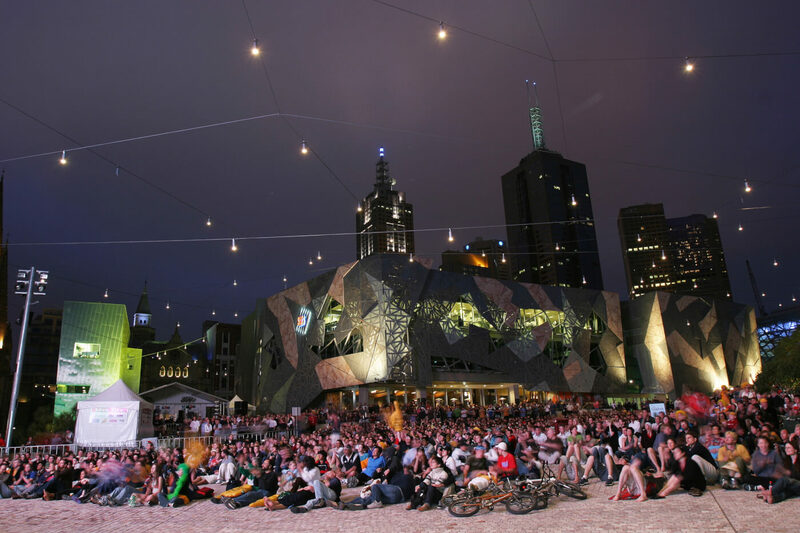 A perfect highlights tour for couples or small groups looking to get a taste of the world-renowned Melbourne food scene. 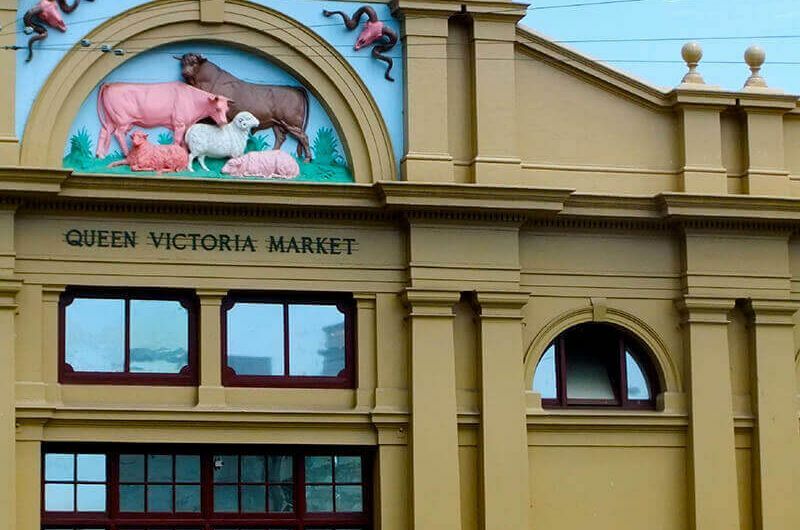 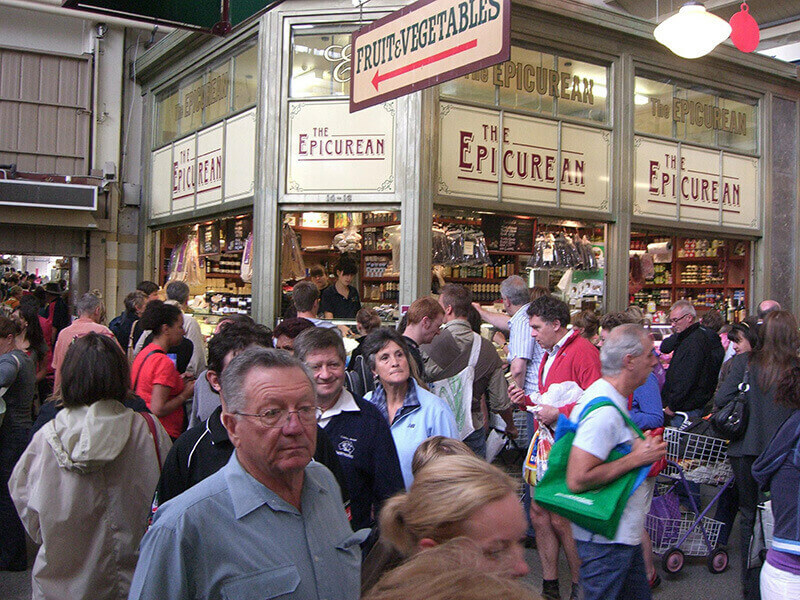 This four hour walking, talking and tasting discovery will start at the Queen Victoria Market. 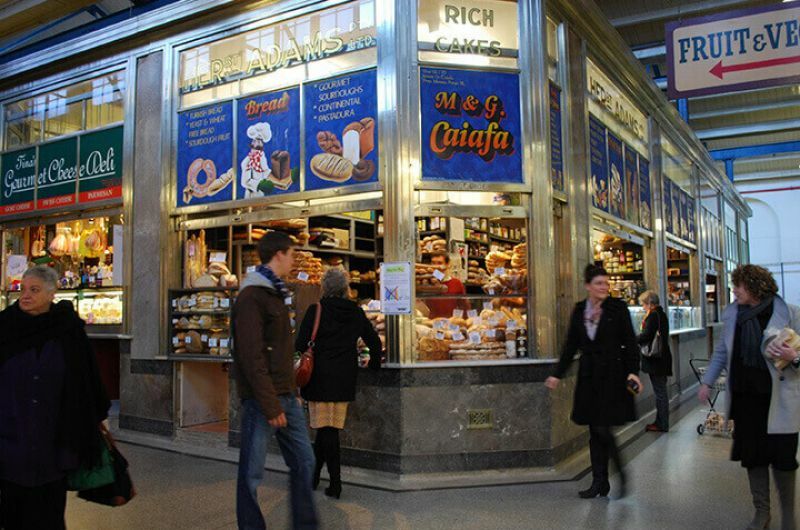 It is just one of the “must to do” while visiting the Victoria´s capital. Explore the meat and seafood halls, discover the stunning deli hall and walk through aisle after aisle of fresh seasonal produce. 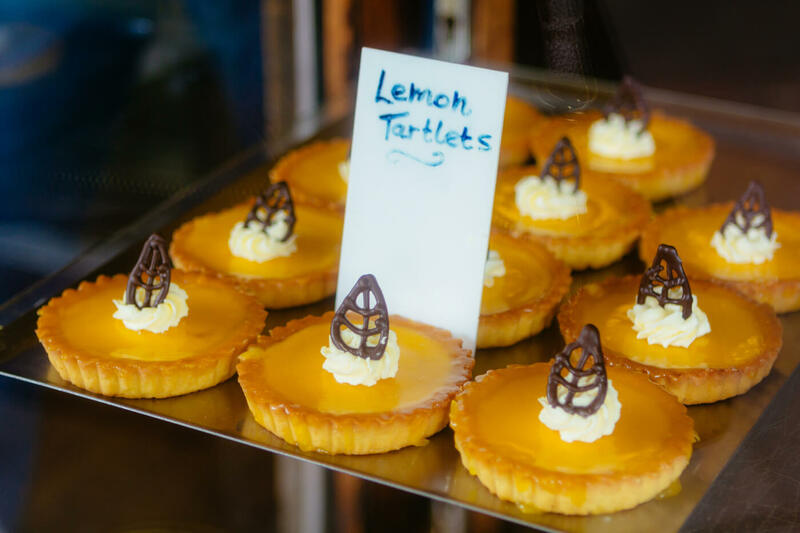 Enjoy a perfectly made coffee, handmade Greek-style dips, freshly shucked oysters and warm- from-the-oven Turkish pastries. 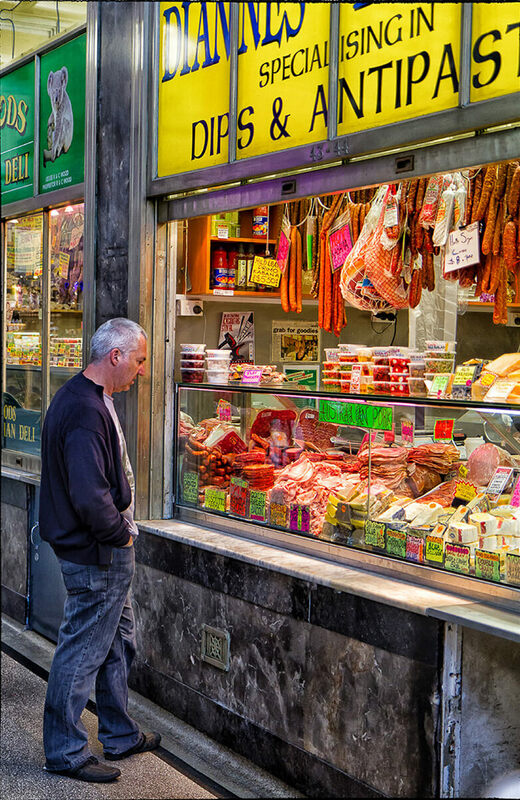 Then it’s off to Chinatown where we enjoy Chinese egg tarts, authentic samosas and roast duck. 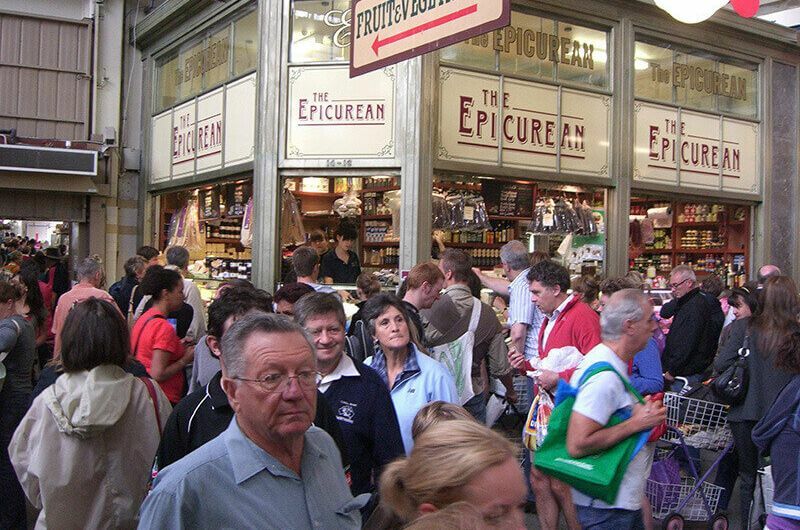 Our final destination is the Spring St Grocer for Italian artisan gelato – indulge your sweet tooth by sampling one of the many daily-changing flavours. 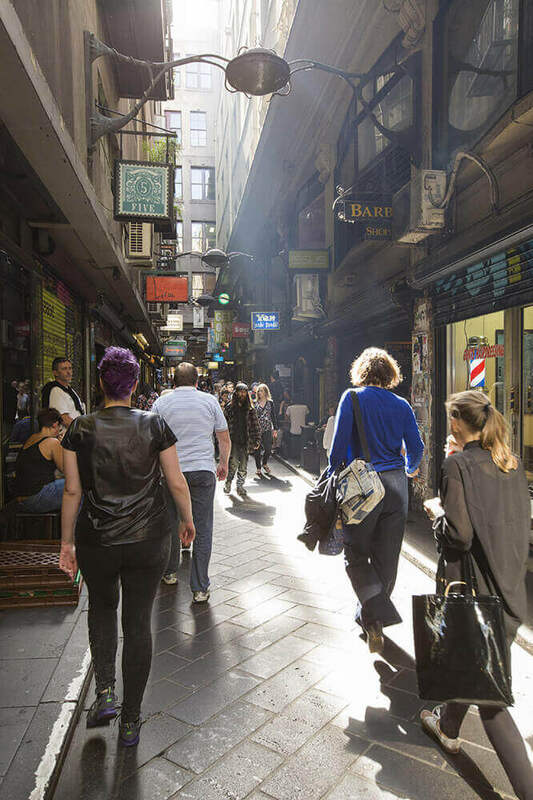 The tour also shows guests where the latest and greatest restaurants and bars are hidden; these are often found in basements and on city rooftops. 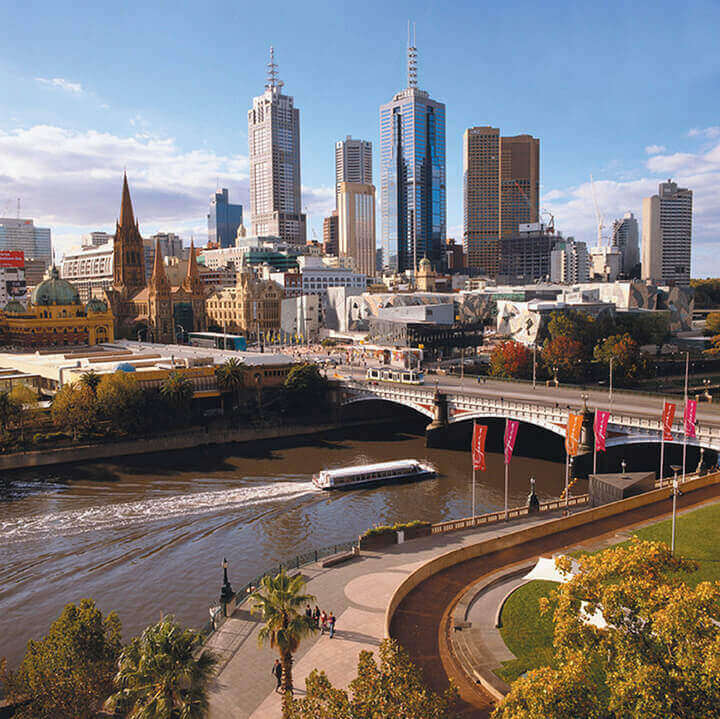 After spending the morning with us, you’ll be amazed at the incredible foodie and cultural places to visit – and eat – in Melbourne! 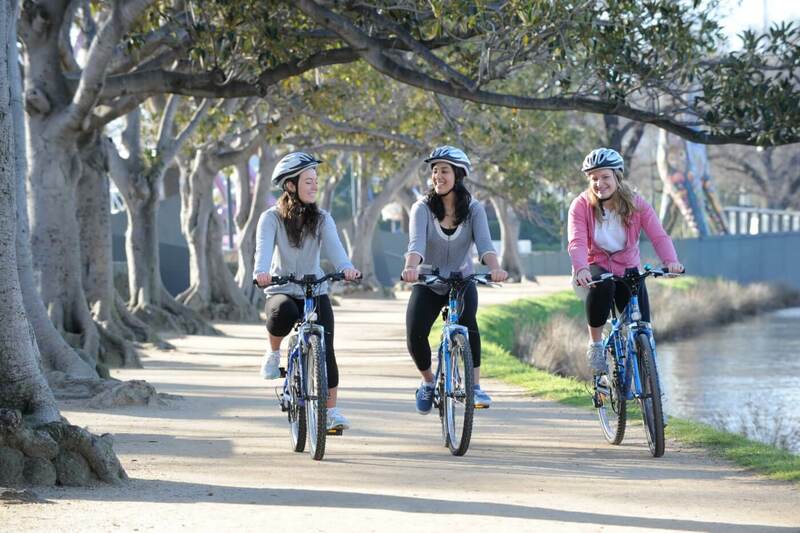 CUSTOMISE YOUR MPT TOUR BY UPGRADING TO PERSONALISED OPTIONS FOR EXTRAORDINARY MEMORIES.